DON’T MISS OUR 2018 SPOOKTACULAR SURF CONTEST! OUR POPULAR COSTUME CONTEST IS OPEN TO ALL AGES. 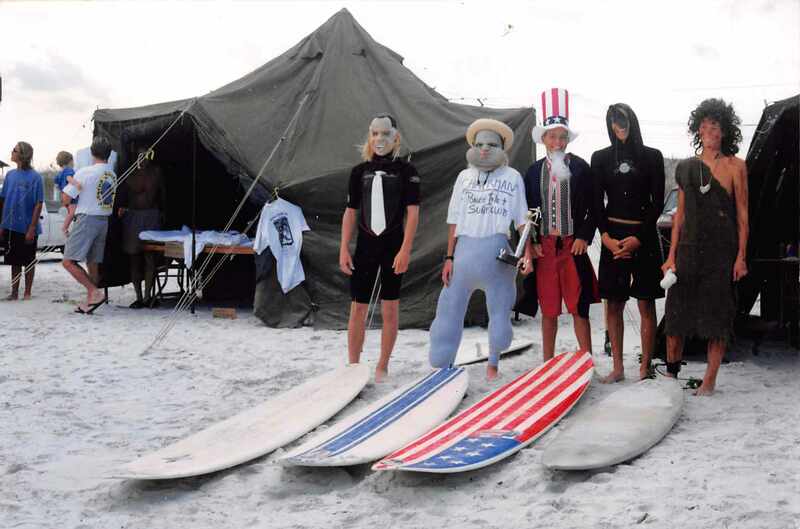 YOU MUST COMPETE IN COSTUME AND RIDE AT LEAST ONE WAVE. THE CONTEST IS HELD AT THE END OF THE REGULAR SPOOKTACULAR CONTEST. CONTESTANTS SHOULD CHECK IN AT NOON. ESTIMATED START TIME 1PM. SPOOKTACULAR 2017 FIRST PLACE WINNERS – CONGRATULATIONS!